Take your pick from fully electric or hybrid Vespas. Shown in concept form at last year's EICMA, the Vespa Elettrica scooter has reached production form. 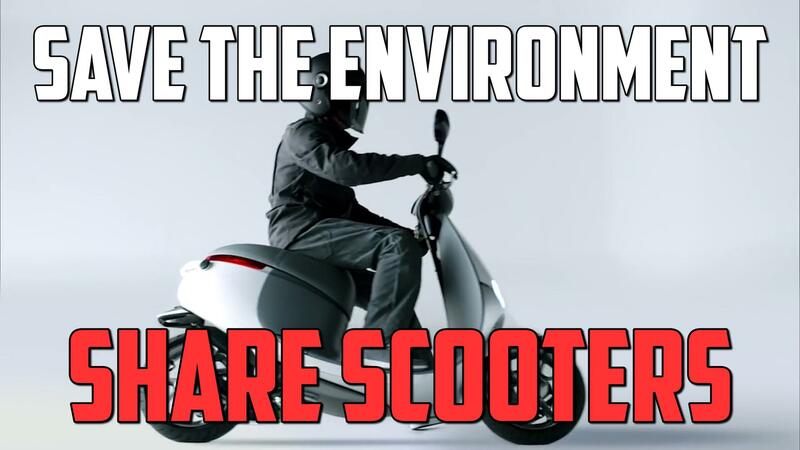 Piaggio, the company producing Vespa scooters, has announced the Elettrica will ship next year, and that it's good for a range of 100 kilometers or 62 miles. Crucially, though, there was not mention of a selling price. A regular-issue, gasoline-powered Vespa from the cheaper end of the portfolio has a range of 174 miles, but thanks to the wonders of an electric motor, the silent Elettrica should be far perkier than the non-electric version. Piaggio says the Elettrica delivers "continuous" power of 2 kilowatts, with peak power at 4 kilowatts. The Elettrica will charge fully in four hours, and the projected lifetime of its lithium-ion batteries is 10 years or roughly 40,000 miles. After 1,000 charge cycles the batteries' capacity will be down to 80 percent. A hybrid version called the Elettrica X will have double the range to more than 120 miles. In addition to the electric hardware, there's software on offer. A 4.3-inch Vespa Multimedia Platform display shows information pertinent to the charge and range, and will also connect to the rider's smartphone and eventually a Bluetooth-pairable helmet that can be used for voice commands.